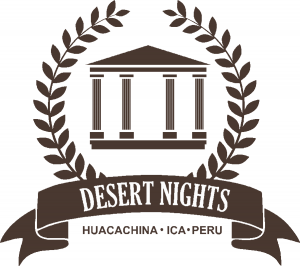 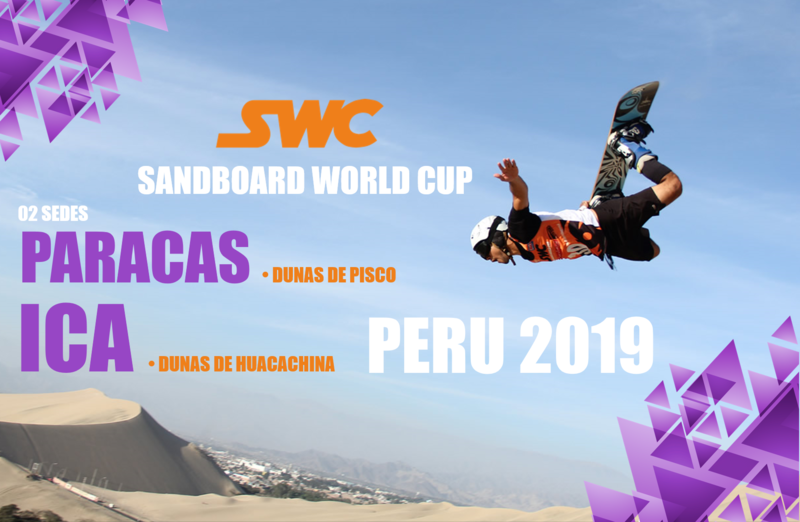 On June 3rd all riders will be received at the Huacachina Oasis and on June 5th we will move to the Adrenarena Dunes in the Paracas Desert. 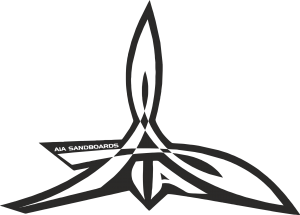 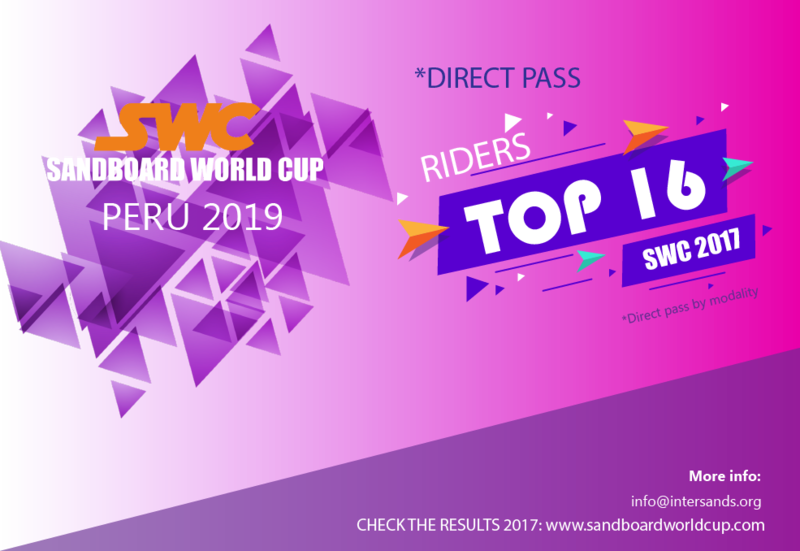 We already have more than 10 countries confirmed: Germany, France, Switzerland, Austria, Spain, Cape Verde, Brazil, Chile, Peru and Mexico. 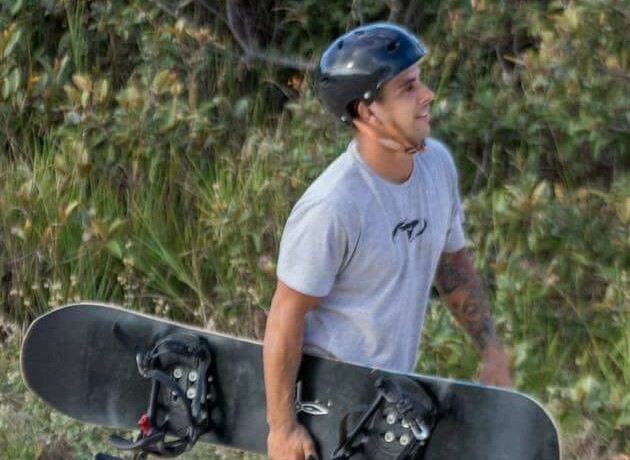 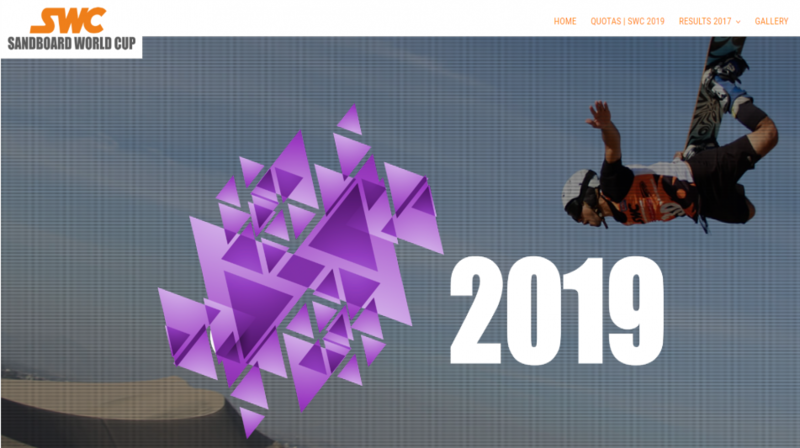 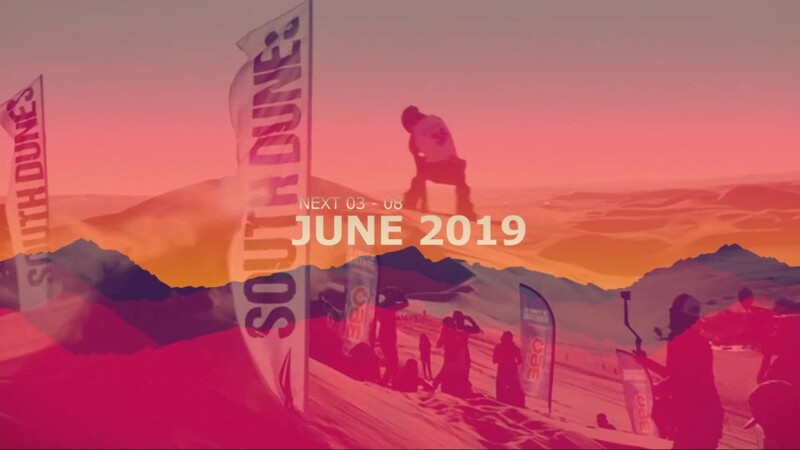 This event of professional level will be a good way to continue developing the sandboarding in several modalities: Slalom, Big Jump Expression, Slopestyle and Boardercross, in the same way it looks for the sandskiing discipline development as it has been done with the sandboarding. 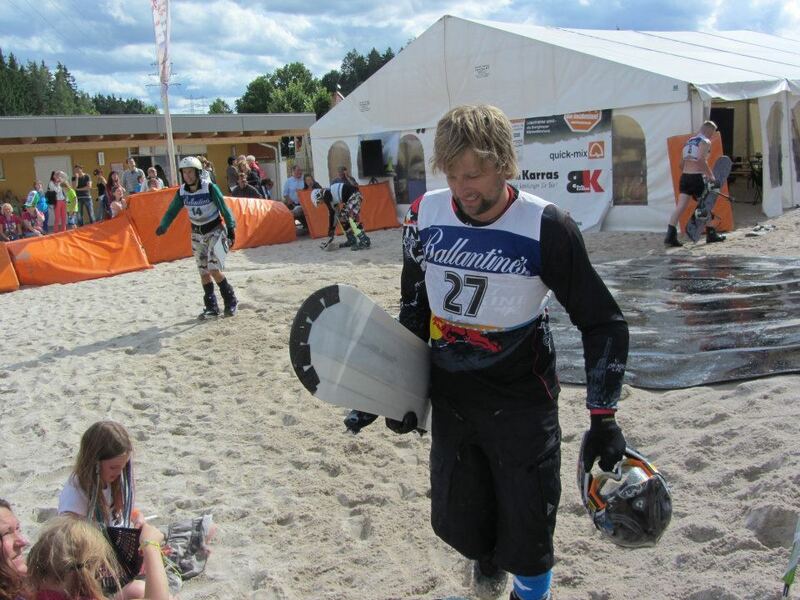 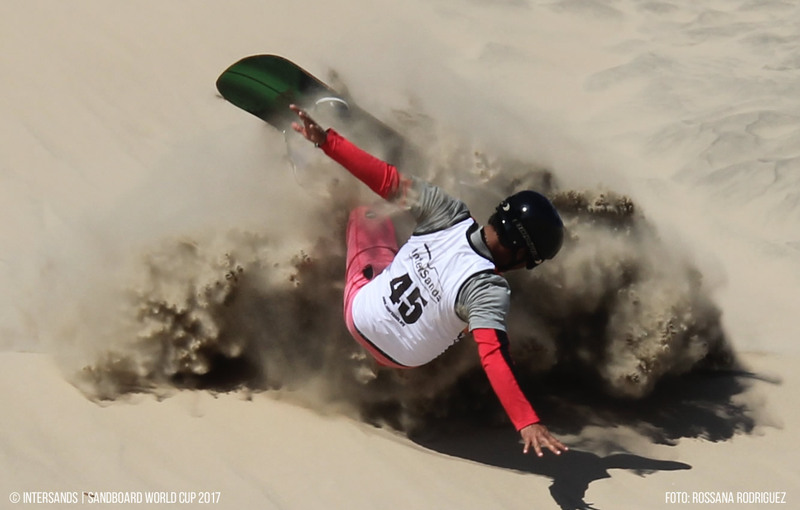 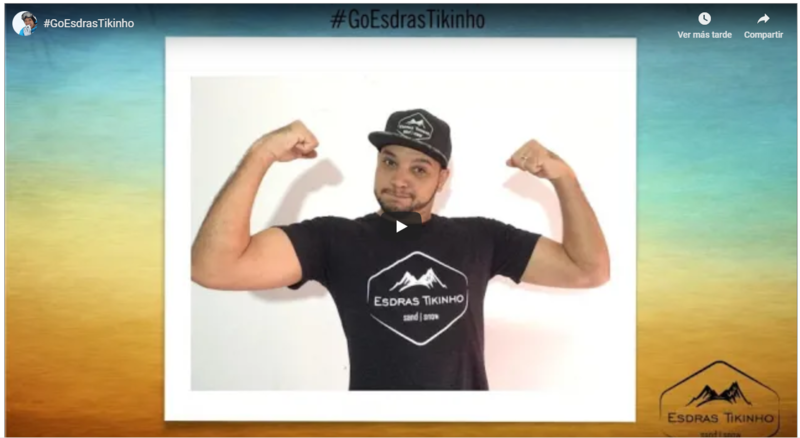 InterSands continues to promote the practice of snowboarding and skiing on the sand dunes with the practice of sandboarding and sandskiing to create a sporting and environmental culture with future generations. 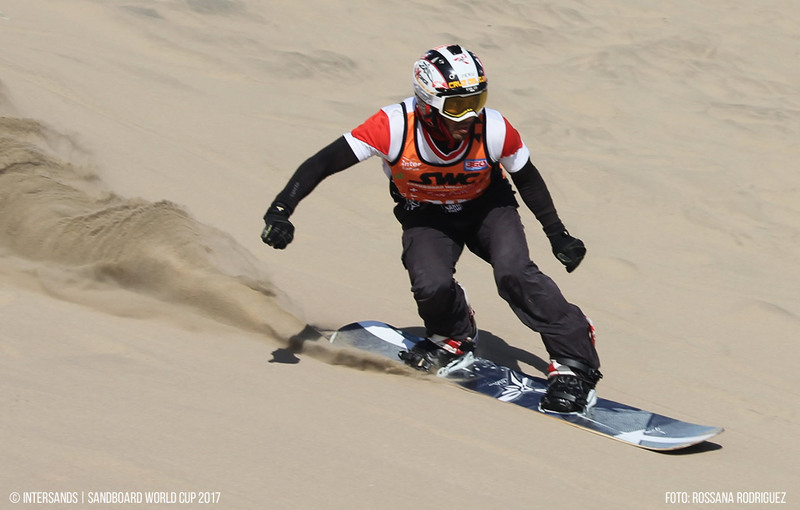 Thanks to the support of organizations and institutions such as Swiss Ski Federation, Swiss Ambassy in Peru, International Ski Federation – FIS Bring Children to the Snow among others, we can transmit the importance of this sport for future generations. 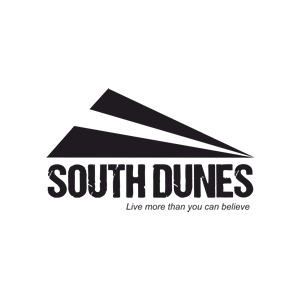 If you are a snowboarder and are interested in participating in order to be part of this development on the sand dunes, write to us. 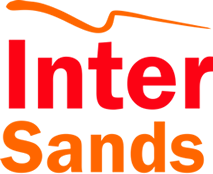 For more information please write to martin@intersands.org or projects@intersands.org.